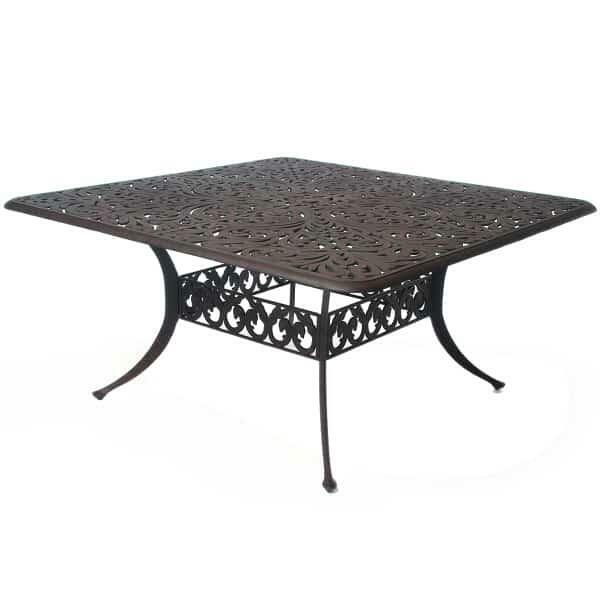 There are a variety of table sizes to select from and various shapes including round, oval, rectangle and extension tables. 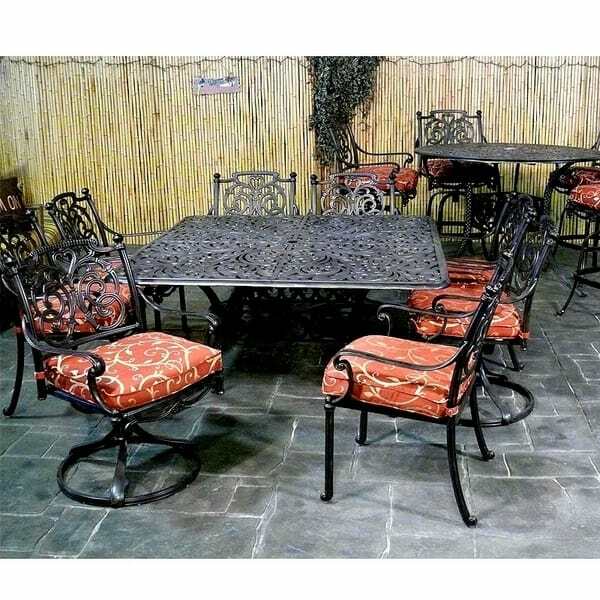 This collection offers you the choice of stationary dining chairs or swivels and can be used with or without the Sunbrella seat pads. 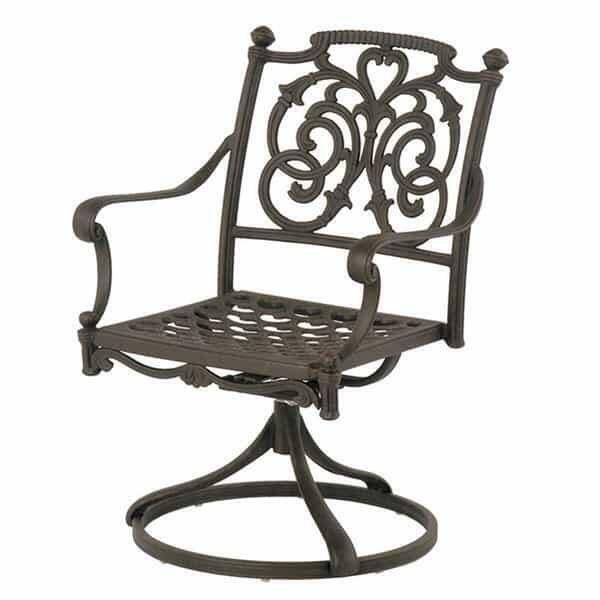 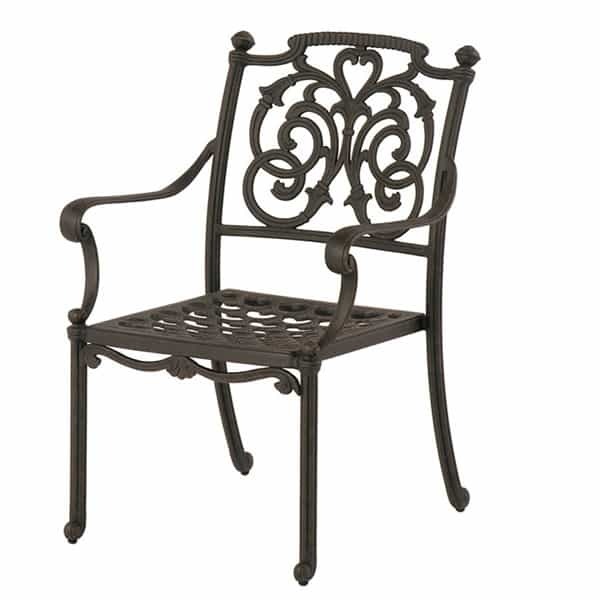 A long time favorite due to the quality of the rust free aluminum and overall craftsmanship. 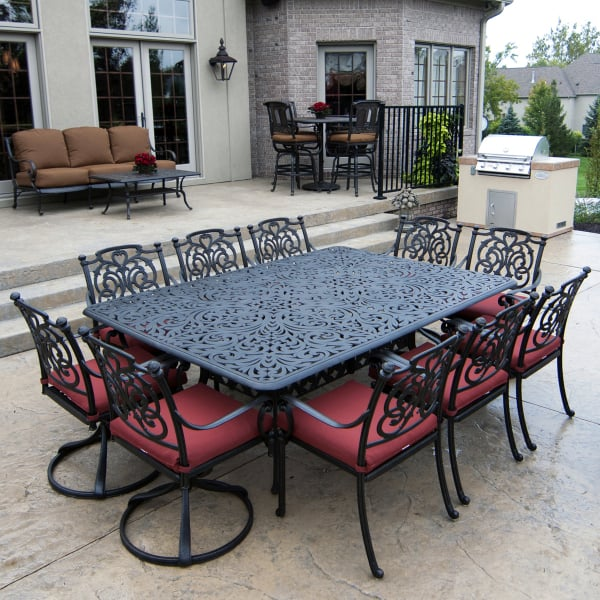 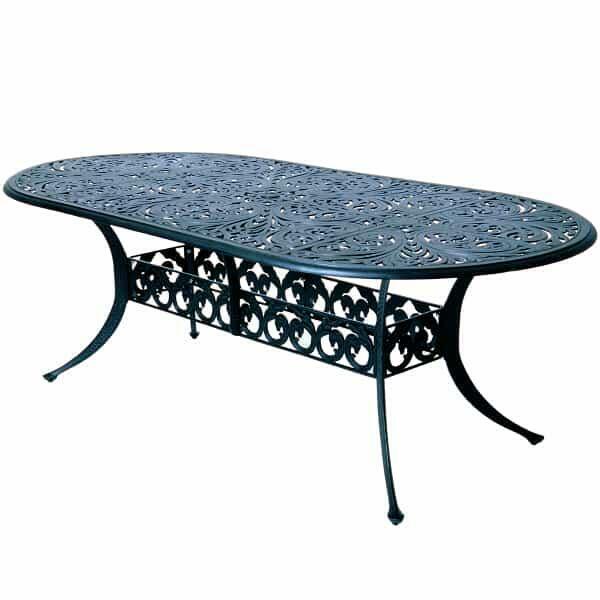 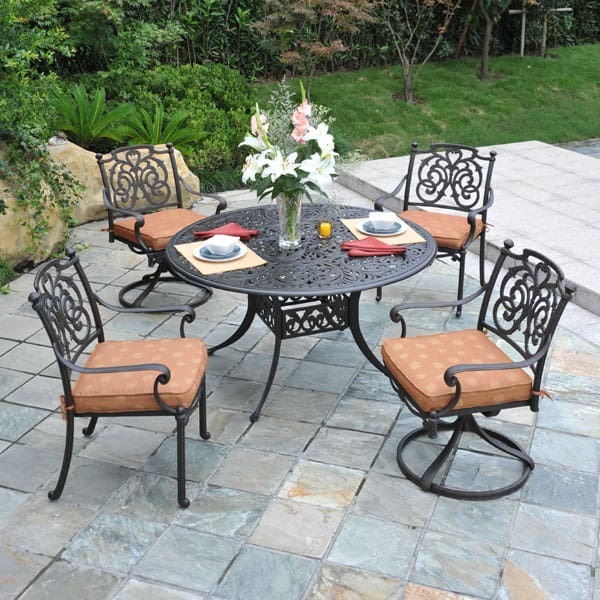 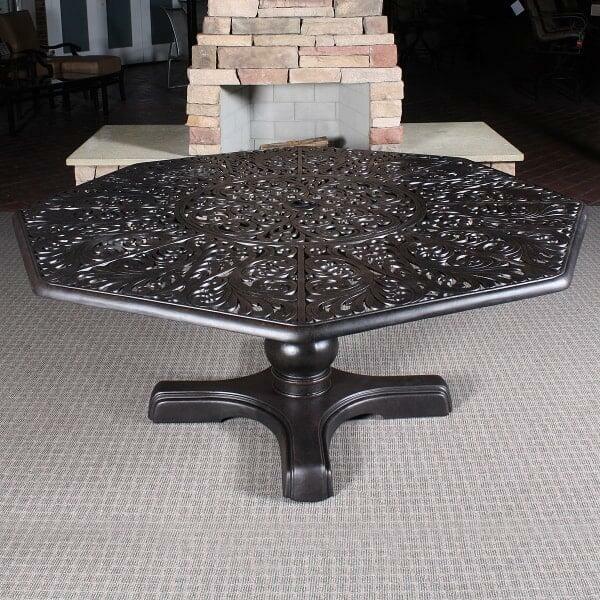 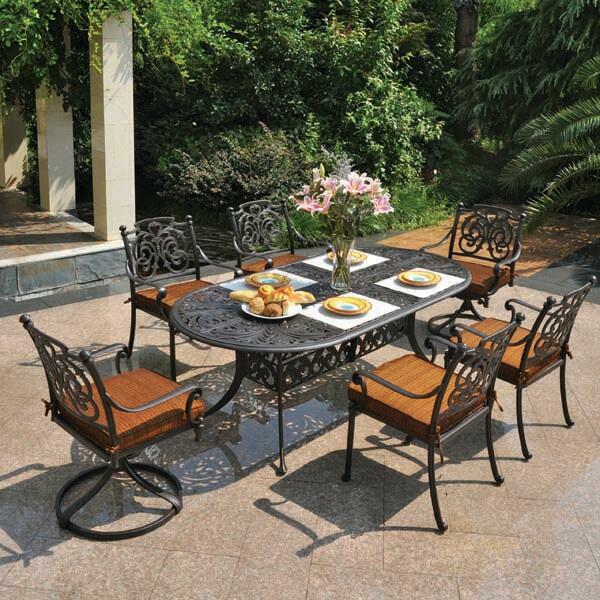 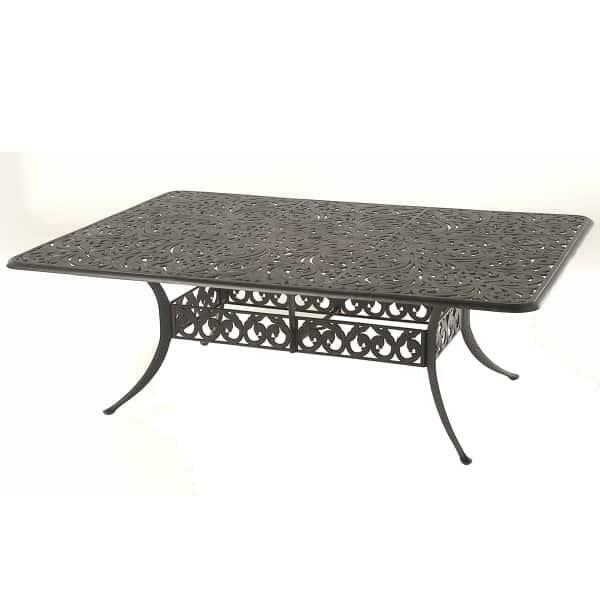 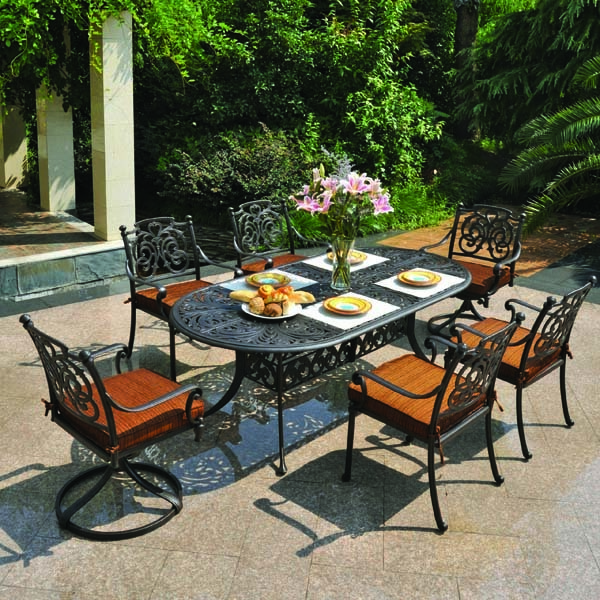 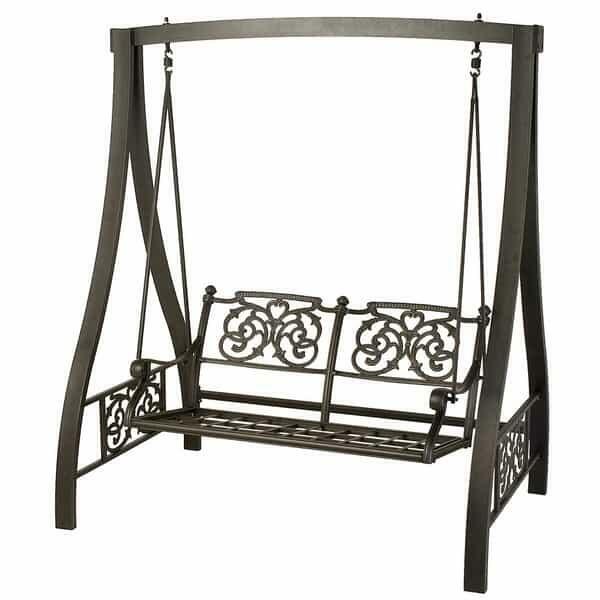 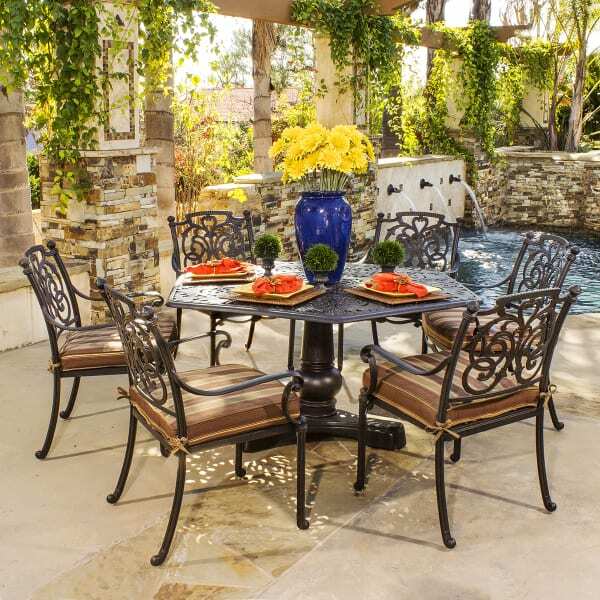 Add a dining set to your outdoor living area and see how Hanamint can make your space a place to remember. 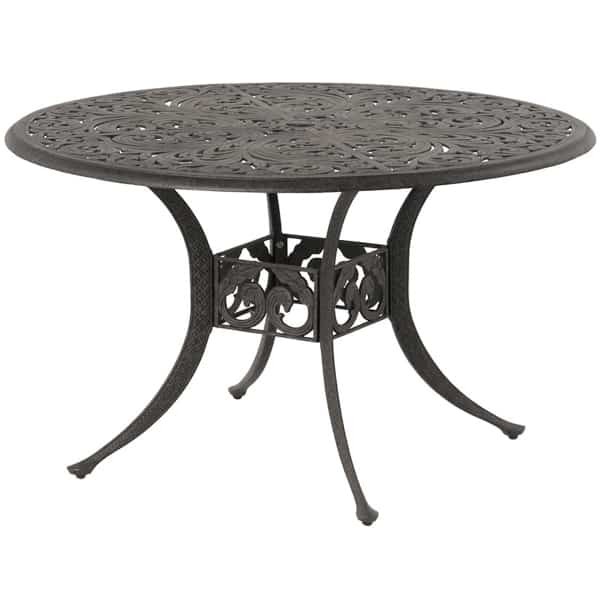 W 26" x D 17.75" x H 36.5" LBS 24.5 SEAT HEIGHT 17"
W 26" x D 17.75" x H 36.5" LBS 35 SEAT HEIGHT 17"
54" Lazy Susan Table W54"xD54"xH29"